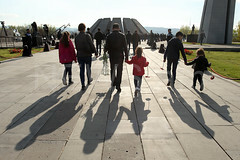 YEREVAN.- A criminal case has been filed against the relative of Armenia’s Prime Minister Nikol Pashinyan, National Security Service director Artur Vanetsyan told the reporters on Friday, adding that an investigation is underway. Vanetsyan said he is accused of using false documents. “The criminal case has been filed yesterday. 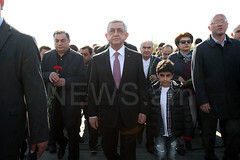 I cannot unveil all the details,” Vanetsyan said, adding that the case has been transferred to Investigative Committee. On April 5 Prime Minister of Armenia Nikol Pashinyan wrote on his Facebook page that by his instruction a criminal case has been initiated against one of his close relatives.